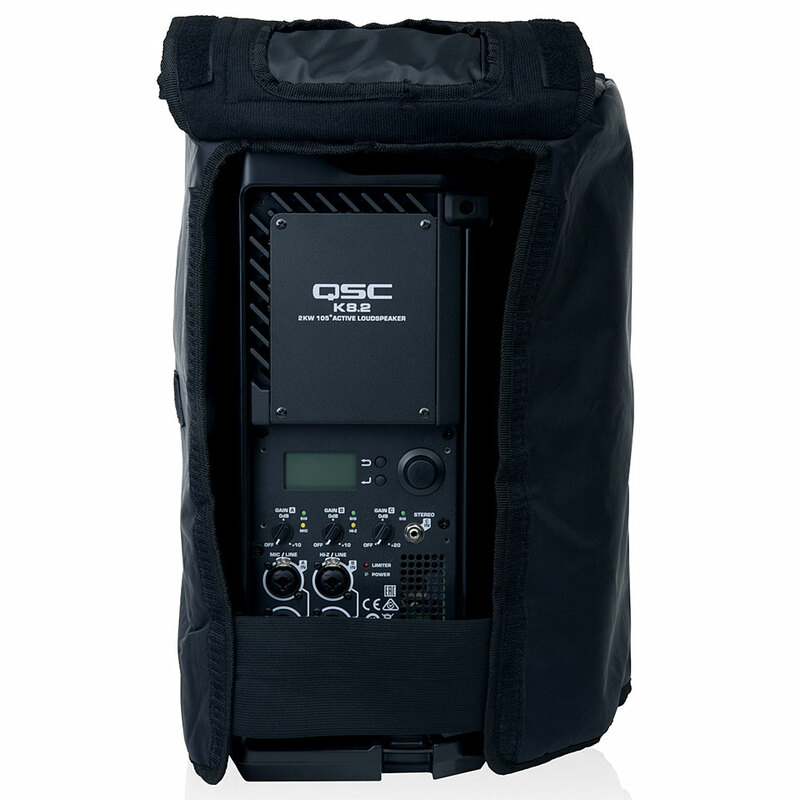 A perfect combination of sleek design, best audio performance, functionality, simple and intuitive operation and proven QSC quality, the K. 2 series delivers exceptional results for use in portable PA systems as well as in fixed installations. The 2000 watt amplifier module provides tremendous peak and continuous power to drive the world class drivers. The digital multi-function display controls and selects speaker functions, including crossover, EQ, delay and frequency selection. The presets as well as the saving and loading of user scenes are available for common applications. In the scenes, user-defined settings z. For example, save for EQ, delay and input configuration and recall. All models, including the K8.2, can be used as a front PA or as a floor monitor. Ergonomic carrying handles and a sturdy, foam-lined front grille emphasize the professional look and functionality. The K Series Tote and Cover will continue to be available as they can also be used with the K. 2 Series products. Only the Yokes / U-mounting brackets of the K series can not be used for the products from the K. 2 series. New holders for the K. 2 series and the practical screw-on cover K. 2 LOC for securing the control panels against unauthorized operation are available. 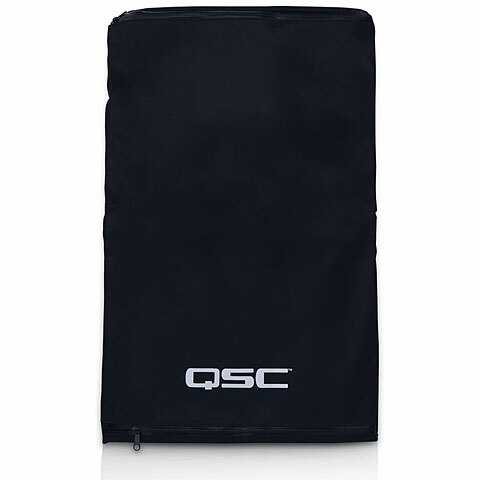 · Show all articles of the brand QSC.